Quarter Note Recording Studio is a full service, project studio ideally suited for today’s Christian music artists. Whether you are a soloist or group, contemporary or southern gospel, we can work with you using a number of resources to provide you with a great recording project, all the while saving you money desperately needed for other areas of your ministry. We welcome you to discover our difference. The studio is located just ten minutes south of Kinston, North Carolina, and includes a spacious recording and tracking room, and a Yamaha C7 studio grand piano for that extra special flavor only a real, well maintained, quality grand piano can deliver. In addition to studio services, we also offer live sound services targeted primarily toward churches, including beneficial sound personnel training and sound system consultations. We can answer your questions when planning to install a new system, or simply give you helpful information when upgrading an existing system. Since we do not sell equipment, you can rest assured that you will get unbiased information to improve your church’s sound without the dreaded sales pitch. Contact me today to see what I can do for your church or ministry’s recording and audio needs. 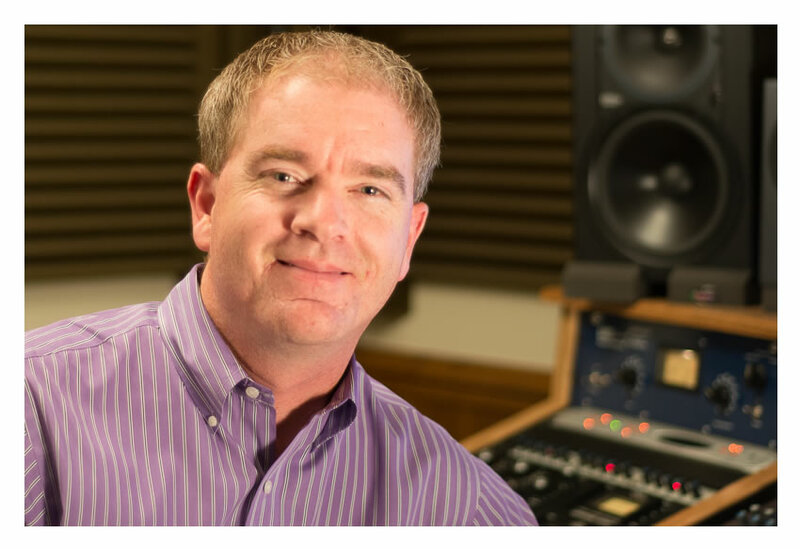 This site also contains a list of beneficial recording tips, a blog of live sound advice, technology talk, and helpful information that I have learned over the years and how they can help you and your music ministry. So, be sure to check back often to see what’s new!